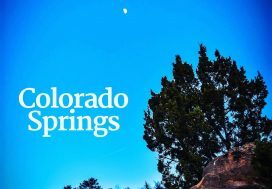 How are Colorado Springs Home Prices? Are you a seller moving out of state into a less expensive area? If so, yes. Are you a seller wanting to upsize or downsize within the city? Then, not so much. Are you a buyer trying to get out of a rental into your own 4 walls? Definitely not. In an extremely uneven real estate market like we’ve had in the past few years, someone gets left out in the cold. Fluctuating market trends, caused by uneven job growth, have had a profound impact on listing prices, mortgage rates, and home sales. In the downturn, buyers dictated the price and what sellers had to do in order to “entice” a buyer to want to buy their home. This made it difficult for those looking to put their homes on the market in Colorado Springs. Now, the Colorado Springs market has turned and things are stabilizing. As the median price of homes rises, sellers are now on the upside. Neighborhoods like Broadmoor, Woodland Park, and the Powers Corridor have seen growing interest in the marketplace. The supply of homes near the iconic Pikes Peak region plunged in recent months (while their average price has grown significantly) as the market grows tighter. If you want to buy a house you’ll have to play by the sellers fiddle. Home buyers have to accommodate lease backs after closing, they really can’t ask for too much to be fixed by sellers, or preferably nothing, buyers being out-priced by other offers or just bumped because someone brings a suitcase full of cash. In this type of environment, it’s good for both sellers and buyers to be extra aware of the processes that could derail an otherwise smooth real estate transaction. The fine print can sometimes be confusing, but we’re here to help you through the process.  Whether you are buying a home in Colorado Springs or looking to sell, we’re here to help every step of the way. Sellers describe in the Seller’s Property Disclosure form what the issues they’ve had with the home since they’ve owned it or what they know. This form used to be a bit difficult, so it was changed by the State of Colorado to make it less confusing for sellers to fill it out. It does look much simpler now, but more than ever do I find sellers not reading the Seller’s Property Disclosure very closely and what has to be filled out. The form states “Do you have or have you’ve ever had problems with….” then behind each appliance or home feature is a “yes”. If there are no issues, nothing has to be checked. 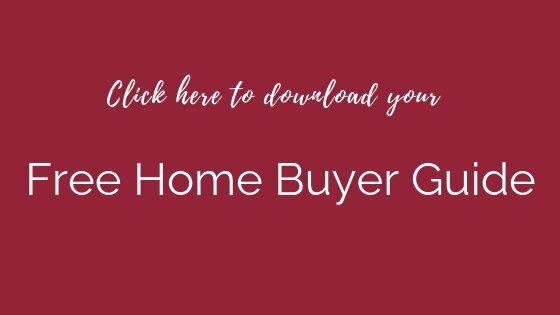 Since most sellers don’t think that their home has never had any issues, they dismiss the rest of the form and essentailly sign an empty form. 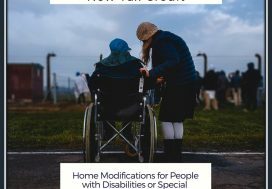 Many sellers don’t realize that there also are sections starting with “Have you ever had the following ON the premises” (ie. animals, certain home features). These sections often get skipped making the form invalid and useless. It can become a liability issue. Though buyers are just acknowledging receipt of this document, sellers HAVE to disclose issues and certain facts, so that buyers can make a decision according to the provided information. For example, if a single-family home in Briargate has used lead-based paint, the seller of that home would need to disclose it. The same goes for other major issues, like foundational problems or asbestos. Sometimes non-disclosure happens accidentally, sometimes willfully. Either way it can be a problem. It almost sounds a bit mysterious, but these are all documents that pertain to the home ie. surveys, insurance claims, manuals, repair receipts, etc. Sellers in Colorado Springs, Co sometimes do not understand that they HAVE to provide these documents at a certain time during the purchase/sales process to give buyer ample time to research everything. 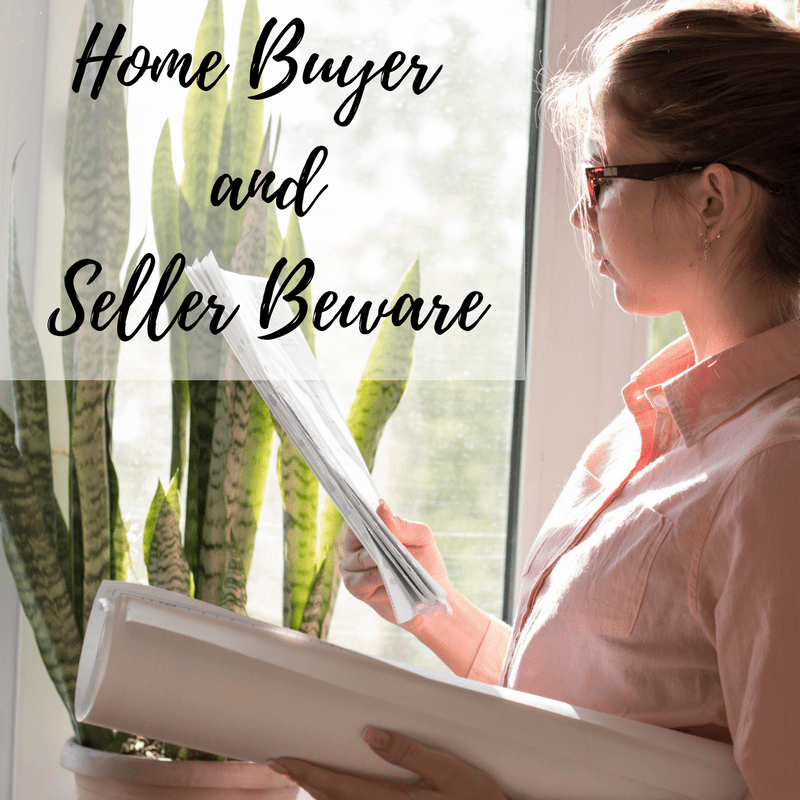 This is not necessarily a way to get out of the contract, but buyers need to know the good, bad and ugly in order to make an informed decision. Wouldn’t you want that as well? Pushing a folder of documents across the table after closing like a seller did to one of my buyers is NOT the way to do it. There were details discovered in that folder that will most likely lead to a dispute. These due diligence documents are not to be treated lightly. Pull every pertinent piece of information that you have and pass it on! Less liability and the knowledge that you have done everything the right way. After all, in this market, you will probably get top dollar for your home anyways. 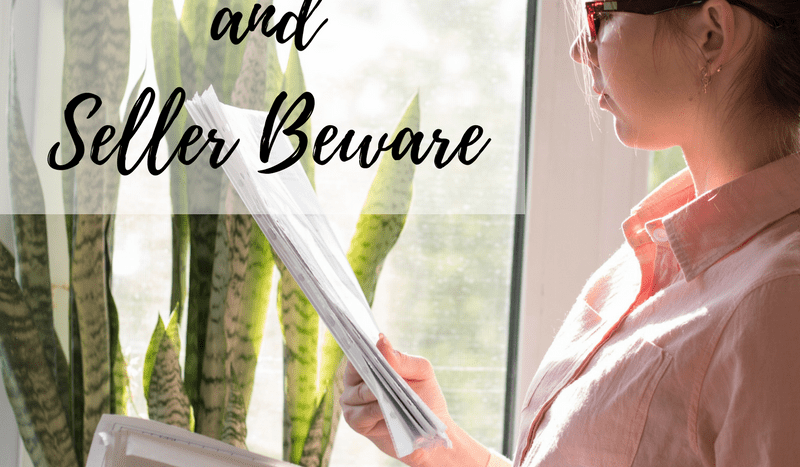 While home sellers will usually fill out a Seller’s Property Disclosure, it is not a required document in the state of Colorado with the exception of rental properties or flips. In the Seller’s Property Disclosure, the seller is required to describe the age of certain property additions and features, as well as notable damages, problems, and issues that are known to seller. Buyers are strongly advised to do their own research, inspections and tests on the property to make sure that they are buying a home in the condition they expect. Therefore, once parties are under contract, most buyers will conduct a home inspection. In fact, they might conduct several home inspections: A general home inspection, radon test, water test, sewer scope, septic inspection and so much more. Then the buyer reviews these home inspections and will determine what they want the seller to repair. The seller in turn decides what he or she is willing to do for the buyer. If they come to an agreement, the resolution document is signed and everyone moves on to closing. If the buyer and seller do not agree on repairs, then the contract gets terminated. If the seller and his agent have been provided with the all the inspection reports, a liability would occur in which now the seller and broker know of defects they should disclose to a potential new buyer. The best practice is to re-issue a new Seller’s Property Disclosure for presentation to any new buyers. This property disclosure should state any new facts learned from the inspection reports and what repairs were made. Any non-disclosure or late disclosure will afford the buyer another 5 days of consideration, the option to terminate the contract, and the return of earnest money (see Contract to Buy and Sell, section 10.2. Disclosure of Adverse Material Facts; Subsequent Disclosure; Present Condition) . Though a buyer consents to buying a home “Except as otherwise provided in this Contract, Buyer acknowledges that Seller is conveying the Property to Buyer in an “As Is” condition, “Where Is” and “With All Faults.” they have the right to know about facts in order to make the final decision. If adverse facts about the house remain undisclosed, the seller will open themselves up to litigation and put brokers at risk of losing their license. Buyers sometimes feel left behind in the Colorado Springs area. Stressed out from browsing for countless hours on Trulia or Zillow, making offers, securing financing and juggling the transaction itself. However, it is essential to read documents provided and review statements and information and ask all the questions you have. I see many buyers not digging deep enough into a home. Just because there is low inventory and you feel pressure to buy doesn’t mean you should rush through the process. Know your neighborhoods. Older areas such as Southeast Colorado Springs or Central Colorado Springs might have older homes with more issues. Particularly in multiple offer situations, it is very tempting to decline the inspections. This is risky, since you will not have the chance to either have the seller make repairs, but you also might not be able to terminate the contract and get your earnest money back. Real Estate forms change all the time, but currently you have an Inspection Objection, a Inspection Termination and a Inspection Resolution date at your disposal. You can choose to use all of them to ensure proper procedure and options, and in turn the seller can choose not do anything. In order to make a contract look more favorable , you could decide not to have an Inspection Objection and therefore also not a Resolution, but only a Inspection Termination. This signals to the seller that you are serious and will not ask for repairs, but you retain the option to terminate the contract and have the earnest money returned to you. As a buyer, you have very little input on the appraisal process. A lender will order an appraisal that the buyer pays for. The appraisal will then determine how much the lender is willing to lend you. In the end the lender will lend only what they agreed upon in their contract with you, the buyer. If an appraisal comes in low, you might have to make up the difference in cash unless the seller is willing to lower the price. For example: you are purchasing a home for $300,000. You have a down payment of $60,000 because the lender requires a 20% down payment. Therefore the lenders loan to value is 80% = $240,000. Should the appraisal come in at $280,000, the lender would only be willing to lend $224,000 = 80% of $300,000. How will you move forward? Bring the additional $16,000 to the table? Split the difference with the seller? Seller reduces the price to appraisal or terminates the contract? Your decision. It’s not uncommon for buyers to be involved in multiple offer situations more than once before they finally get a house under contract. More often than not, we see buyers who are happier that those earlier homes they loved didn’t work out because their dream home ends up coming on the market at just the right time. 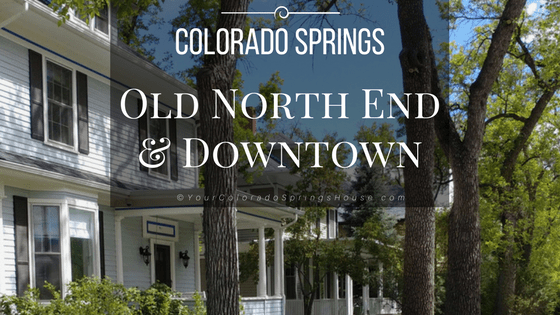 If you find yourself frustrated trying to find a house in Colorado Springs, try to stay positive and move on to the next opportunity if the first few houses don’t work out. How do you feel about this market? Where do you think it will go in the next year. Are you a seller or buyer?